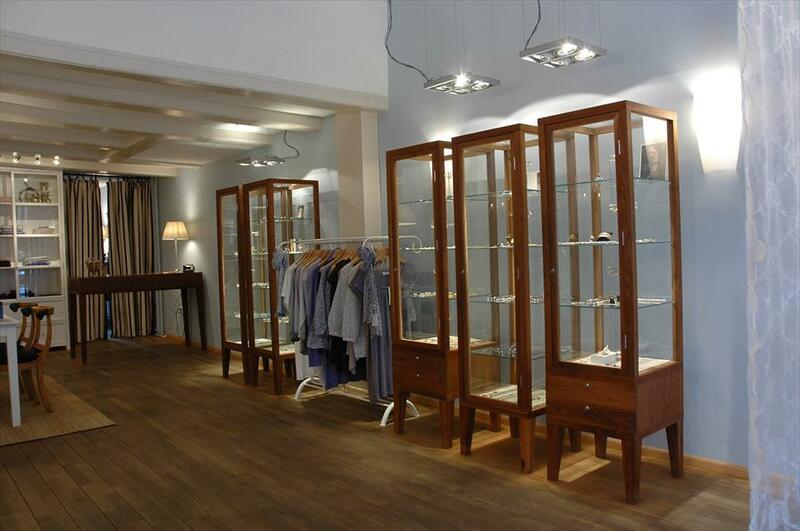 Leonore Sieraden - Jewelry & Watches in Amsterdam. This store offers a beautiful collection of jewellery, as well as a small collection of clothes. 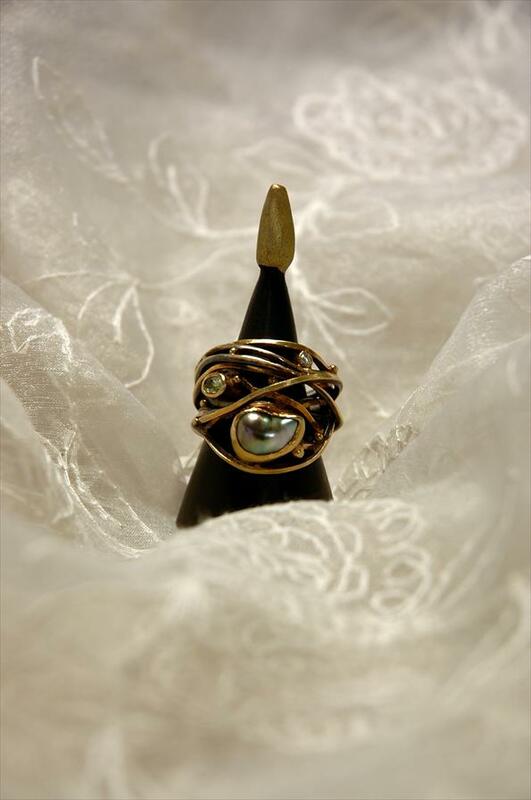 The jewellery are all handcrafted from silver and gold, combined with precious stones and pearls. The lion’s share of the collection comes from Copenhagen. Leonore’s jewellery is very feminine and very wearable at the same time. It is with good reason that the store has a large clientele of women who like to distinguish themselves. Because the overarching themes are common to the entire collection, the items are very compatible with one another and can be worn simultaneously. The store’s atmosphere is quiet and romantic. As is the case with the jewellery, the store’s look is feminine.The store’s atmosphere is quiet and romantic. As is the case with the jewellery, the store’s look is feminine. Every item is crafted by female Danish goldsmiths, who have also made jewellery for the Danish crown princess. Josephine Bergsøe, Figaros Bryllup - Marlene Juhl Jørgensen, Marianne Dulong, Nicolette Stoltze, Line & Jo and Jane Kønig.